Outstanding retail or office building with huge square footage. Includes outside parking area, secure chain link fence parking/storage in the back. Building is in excellent condition. 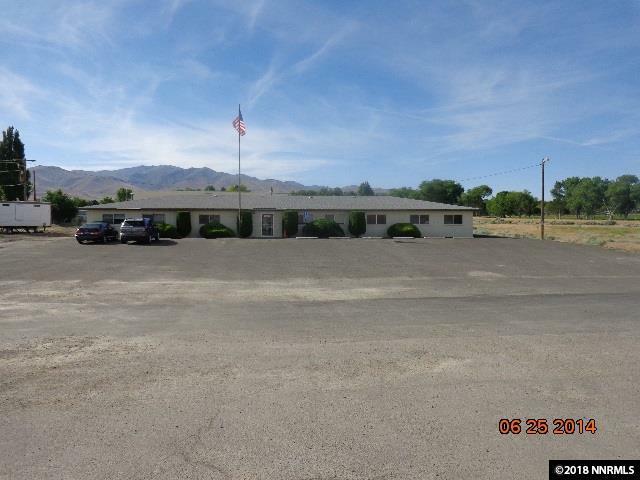 Location is right in the center of the fastest growing business and/or commercial area of Winnemucca. East access to freeway. Close proximity to large residential area, school, golf course. The square footage and number of spaces/offices all0w for outstanding flexibility.